Miramar Beach Location NOW OPEN! 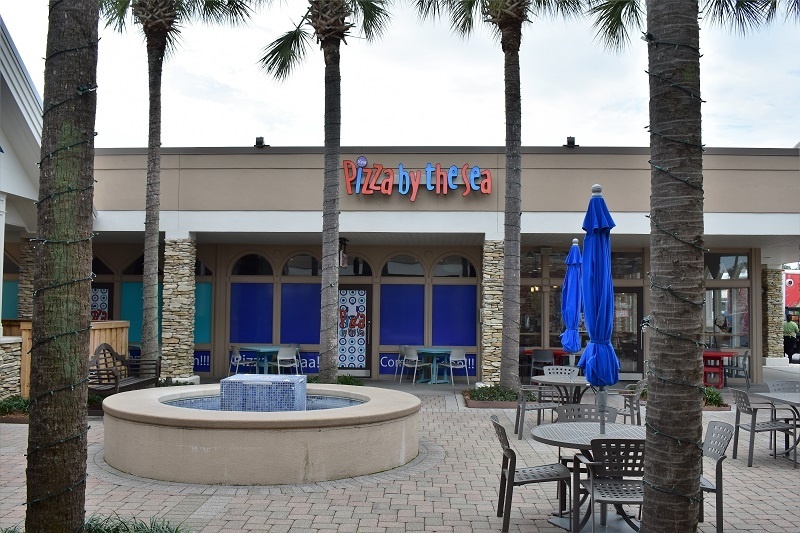 Our Newest Pizza by the Sea location is located in the Market Shops at 9375 Emerald Coast Pkwy (US Hwy 98) at the Sandestin Blvd intersection in Miramar Beach, Florida. The Market Shops are on the South Side of the 98. 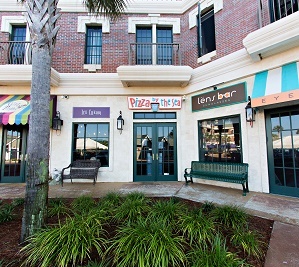 We are right next to Ben & Jerry’s and across from Baytowne Jewelers in the Market Shops Fountain Courtyard. This is our largest restaurant so we have plenty of seating inside as well as outside in the courtyard. This is our first location not to be on Hwy 30A (Seacrest, Watercolor and Gulf Place) and we are very excited to be able to serve the Sandestin Resort owners and guests as well as the large communities of Miramar Beach and east Destin. 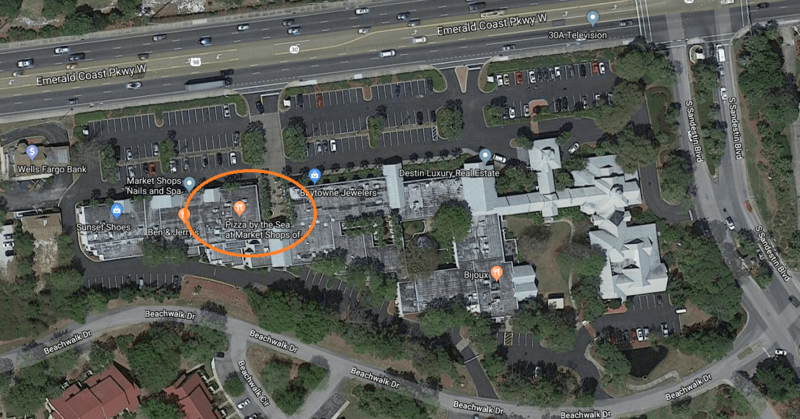 You can access the Market Shops parking directly off the 98 or Sandestin Blvd. Please stop by and see our new location as soon as you get the chance and let your friends who live or work in the area know about us!